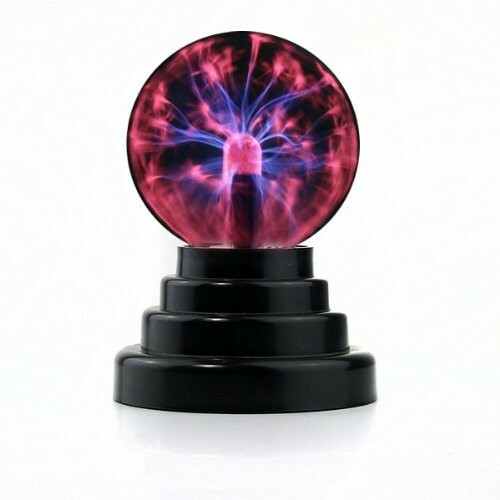 Master Box Dimension : 18" X 14" X 13"
Jazz up your car or desk space with this USB / battery powered plasma globe. Whether you enjoy watching the electricity moving to the sound in your car, or simply like a fun desk piece, this light is for you! Device is powered by 3x AAA batteries or the USB cord (included) for this fun scientific gadget! Get yours today and save! Product Dimensions: 6" x 5" x 5"